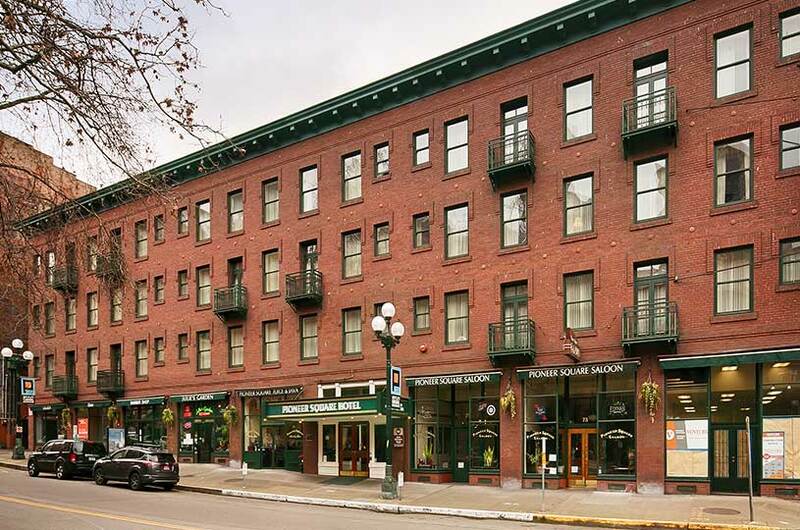 Conveniently located a few blocks from the Link Light Rail station to the airport and in the heart of the historic district of downtown Seattle, enjoy all Seattle has to offer without a car! Enjoy complimentary high speed Internet access, and complimentary continental breakfast, and parking available for a nominal fee in a garage a block away. All guest rooms at the Best Western Plus Pioneer Square Seattle Hotel are equipped with 32 inch (or larger) LCD flat screen televisions, Sister Sky Amenities, in-room coffee makers, individual room climate controls, irons and ironing boards, complimentary local telephone calls, direct-dial telephones with data ports and fax modems, voice messaging, and alarm clock radios. Select rooms feature a Keurig Coffee Maker, and/or an iHome radio. Look in the room descriptions for more information. The perfect place to call home during your visit to Seattle. Parking is available to hotel guests at a nightly fee in a garage one and a half blocks away from the hotel. This provides you with unlimited in and out privileges. Parking is limited and you cannot reserve parking; it is on a first come first served basis. Simply park next to the white curb in front of the hotel to unload your bags and check in. At check-in, we will provide you a parking pass and directions to the garage. For those who don’t want to break with their exercise routine while out of town, we can help.Complimentary passes for Seattle Fitness are available at the front desk. 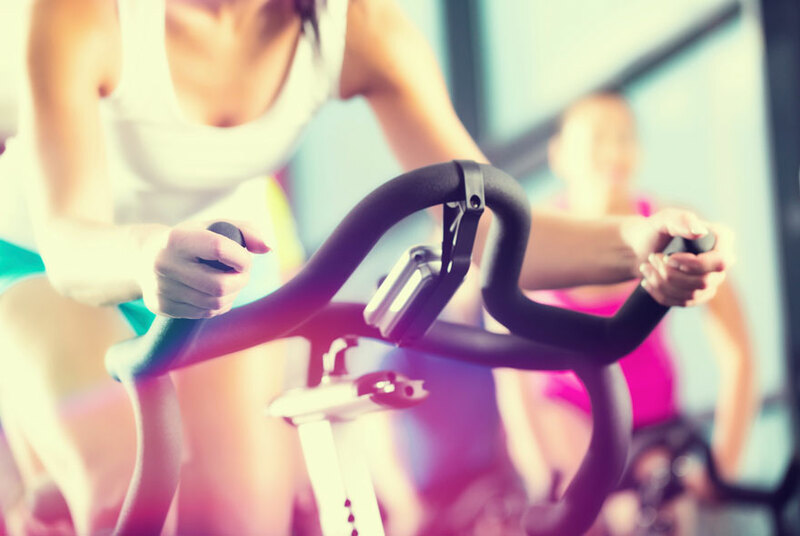 Located only 5 minutes away from the hotel, Seattle Fitness comes complete with all the up-to-date weight, free motion equipment and cardio machines you’ll need to stay in great shape. 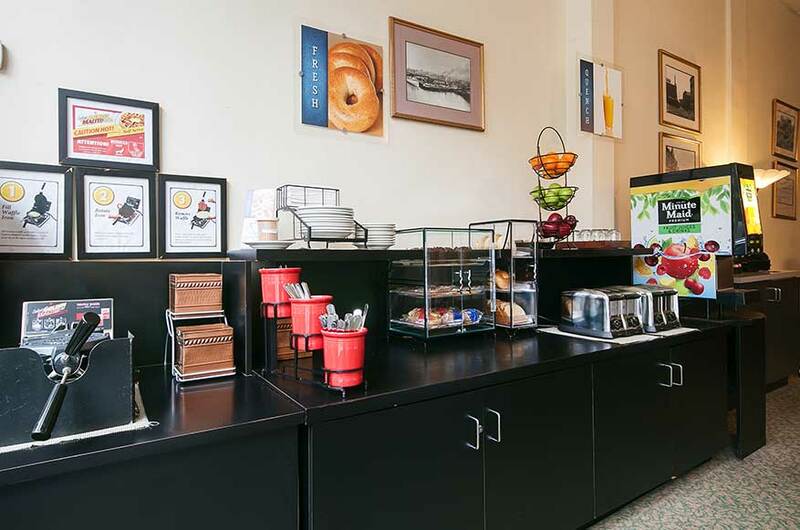 Start your day off right with our complimentary continental breakfast, offering a variety of bagels, muffins, fresh Belgium waffles, breakfast sandwiches, breads, various types of oatmeal, cereals, yogurt, fresh fruit, Minute Maid® Juices, and an assortment of coffees and teas. With so many options for Seattle hotels, why not choose one with an eco-friendly reputation? The Best Western Plus Pioneer Square is serious about reducing our environmental impact through sustainable practices and energy-efficient fixtures. 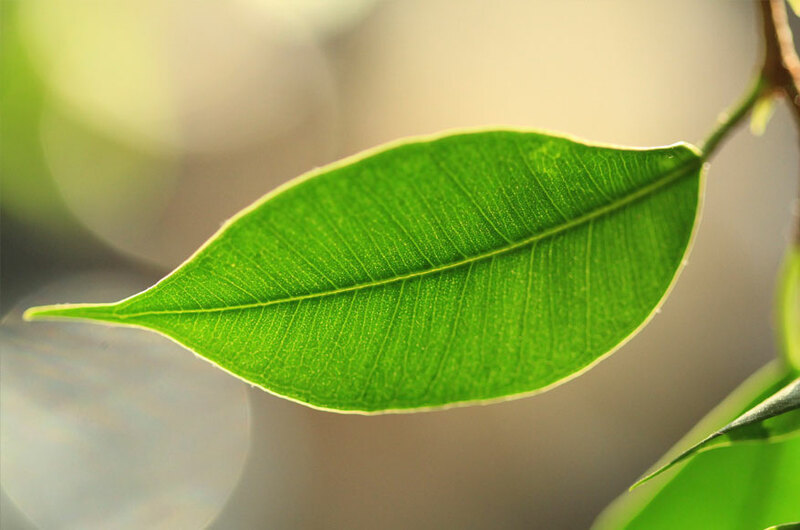 We have been recognized for our green initiatives by the Green Key Eco Rating Program and we are proud participants in the Clean the World program to reduce waste and aid developing nations. The Best Western Plus Pioneer Square is conveniently located in the heart of historic downtown Seattle close to all the major attractions, art galleries, restaurants, shops and exciting nightlife. 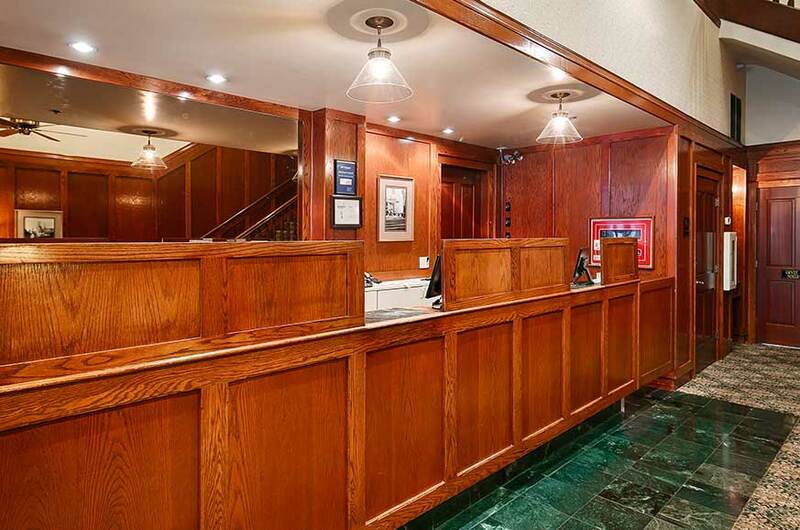 At the Best Western Plus Pioneer Square, we endeavor to maintain all the comforts and conveniences of home. We are always available to attend to your sightseeing or business needs.